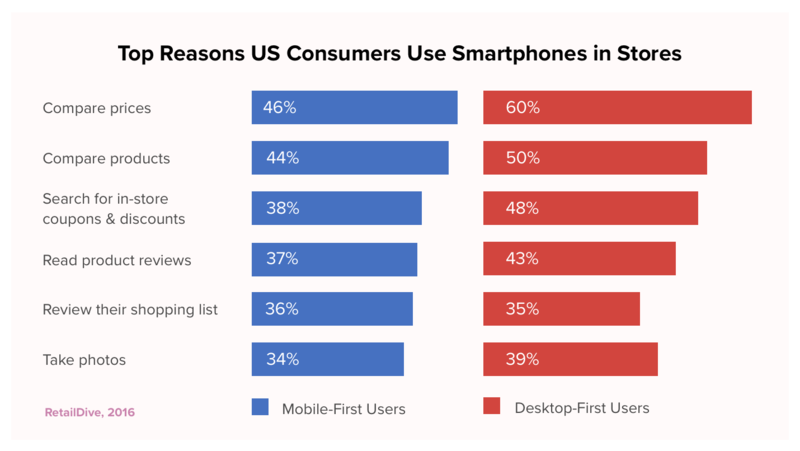 Marketers know that smartphones changed the game. It’s been years since mobile overtook desktop usage, and that gap is only getting bigger. Now mobile isn’t just a device — it’s a mentality. 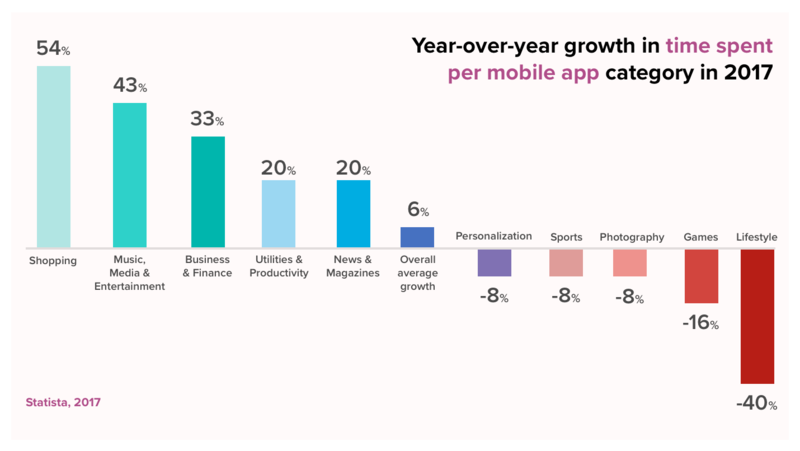 What’s driving mobile business growth? And most importantly, how can you apply the latest data to inform your mobile growth strategies? 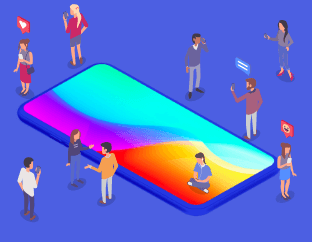 Brush up on the latest statistics and emerging trends in the mobile marketing industry with our collection of mobile growth statistics below. The stats are sorted into categories so you can quickly skim to grab the numbers you want, along with the original source. Understand how today’s global consumers use mobile devices. • There are 4.92 billion mobile users globally, 66% of the total population. (We Are Social, 2017). Learn how concerns about app security and private data are affecting user behavior. See how today’s users have incorporated mobile apps into their daily lives. 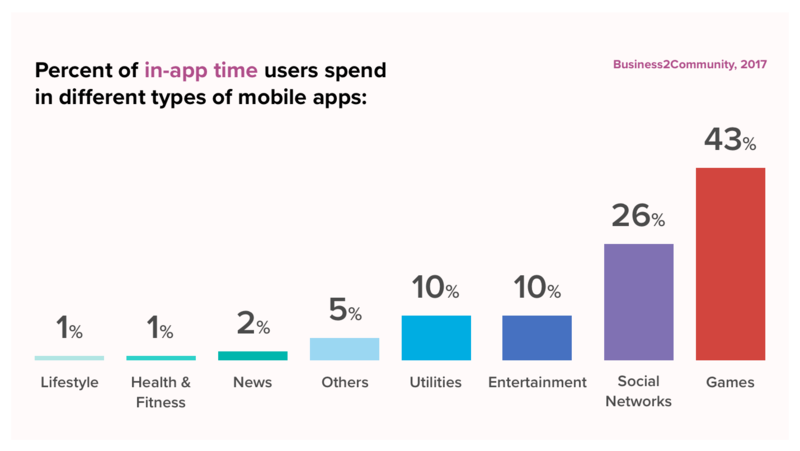 Discover how today’s users engage with mobile apps, and mobile app retention benchmarks. • Global consumers spend an average of 28.8 minutes a day viewing mobile videos (Zenith, 2017). Understand how consumers are using mobile search, and how marketers are using mobile ads to maximize ROI. Learn how mobile apps are shaping consumer shopping habits. Discover how new technologies are changing the mobile landscape. • Three billion people use messaging apps, compared to 2.5 billion social media users. Messaging apps also have nearly double the retention rate of average apps (AdWeek, 2016). Learn what tactics today’s marketers are incorporating into their strategies. Check out our collection of articles, free downloadable resources, and interviews with mobile marketing experts for more tips and advice.